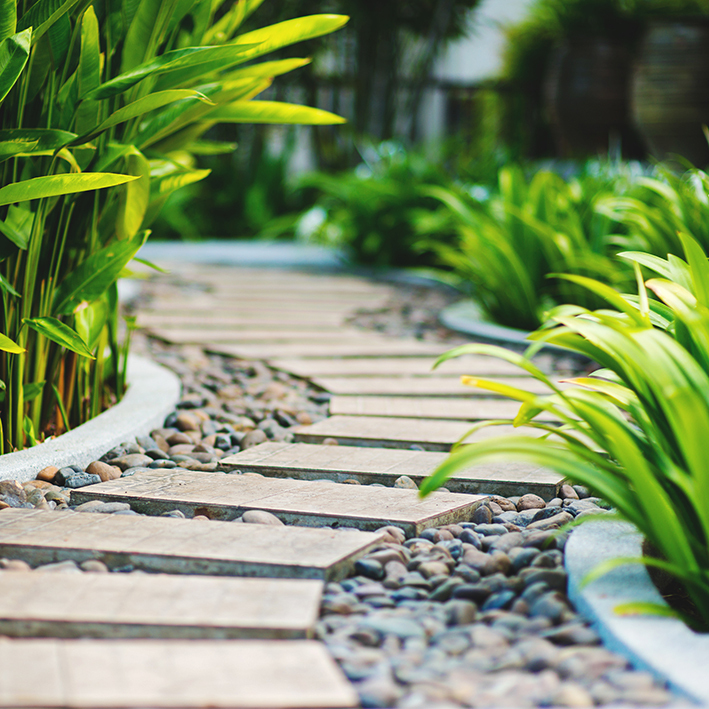 Aztec believe that plants make life better, so we’ve made it our mission to provide high quality plant displays throughout the UK. 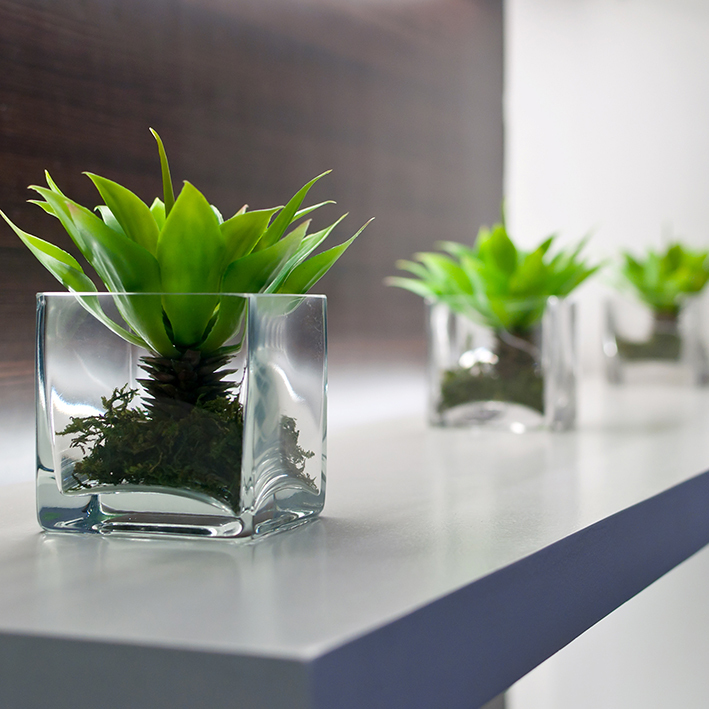 We’ll do all we can to help you find the plants you need for your workspace. Whether it’s a fresh look for your offices, a total rebrand for your hotel, or a tailored maintenance package covering multiple sites – we can help you. 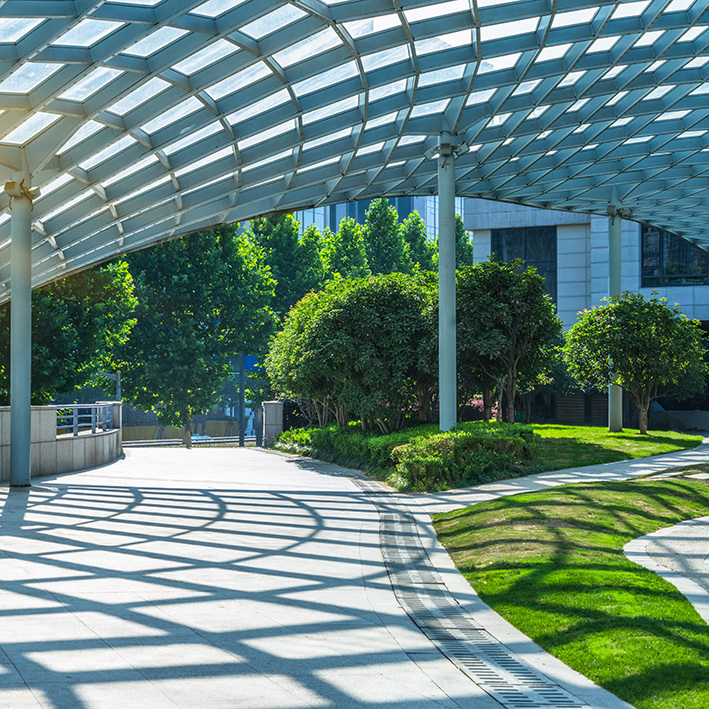 Our experience with plantlife will save you a lot of hassle, and in specifying the correct plants, ongoing maintenance will be made easier, more cost effective – and result in a higher quality display. Aztec believe that plants make life better. If you’re interested in the latest research on plantlife, you’ll find a wealth of information throughout the website that will help you understand why we’re so passionate about what we do. You’ll learn why successful businesses tend to have plants,how many plants are required to do a good job and which ones have the biggest impact on our health and wellbeing. Scientists has started to unravel what we’ve believed all along – that plants make life better, which makes us excited for the future of our world as more people learn about all of the benefits plants can bring. Enjoy the website and please be in touch. Want to know a bit more about us? Follow us on our journey as we explain what we’ve done over the years, and what’s next for us! You’ll learn what sets us apart from others in our industry, and why people choose us. 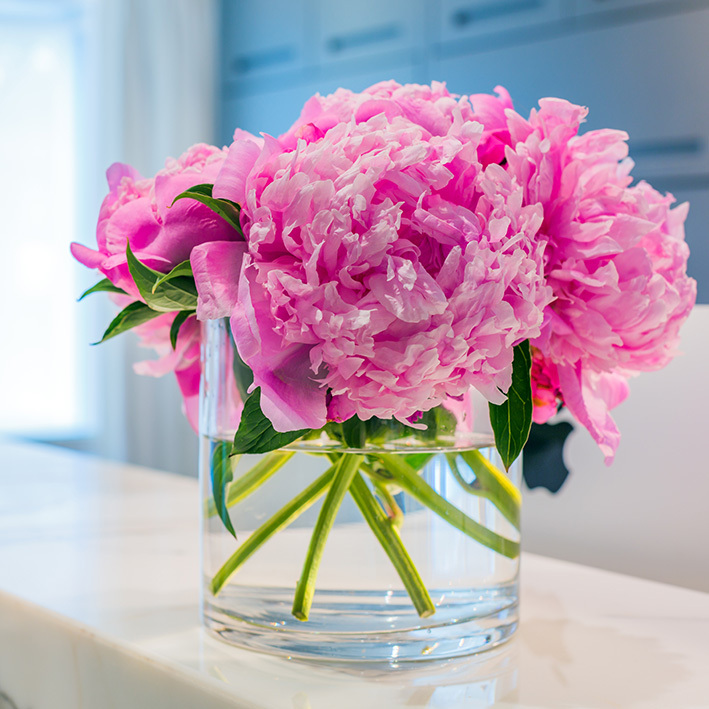 Looking for some plants to brighten up your office? Aztec has a wide range of plants available. 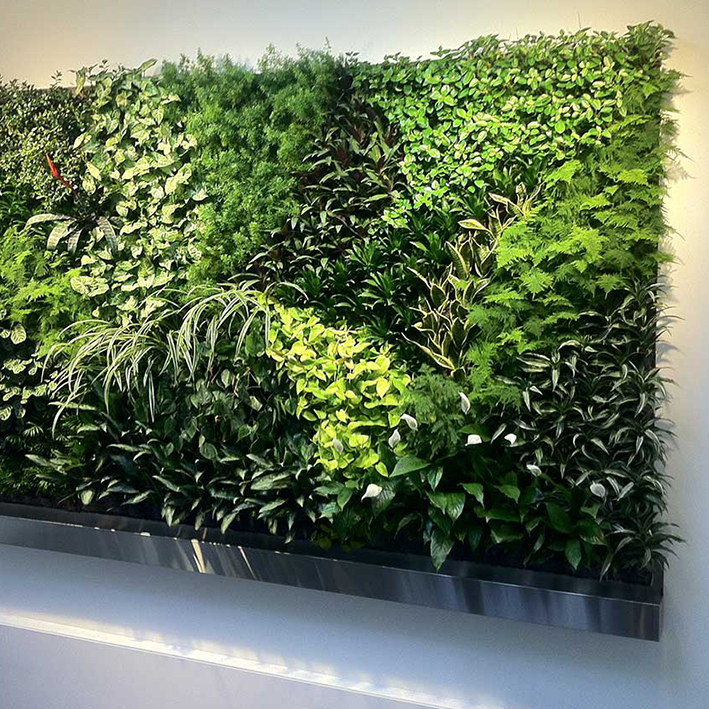 Are you an architect or designer looking to include plants in your next project? We can give you fresh ideas that we’re sure your clients will like. From pictures, CPDs, checklists, we have plenty of resources to help you find suitable styles. Are your planters out of style? Do they project the image your company requires them to? If not, don’t worry – Aztec can help you find the latest trends and designs that will help you impress in any setting. Looking to include the very best systems into your interior spaces? Aztec can help you specify, install and maintain these systems.